For the Alliance! 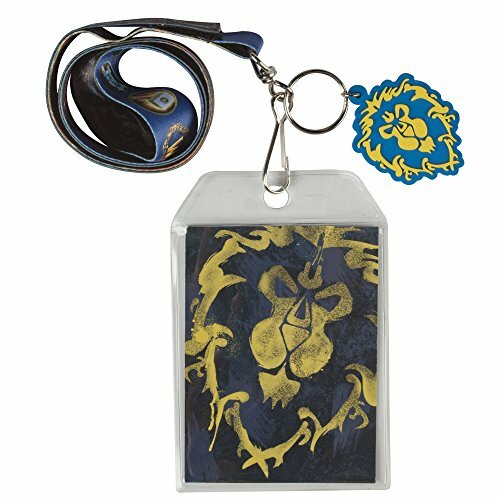 Show your allegiance to the true rulers of Azeroth with this battle-tested lanyard. If it can survive on the front line against an orcish horde, it can survive that next con.